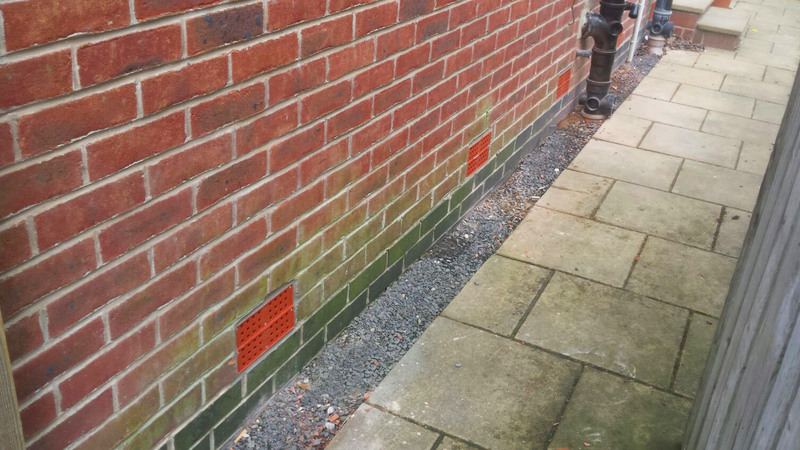 A range of automatic and manual measures to prevent water ingress through air bricks and vent openings. 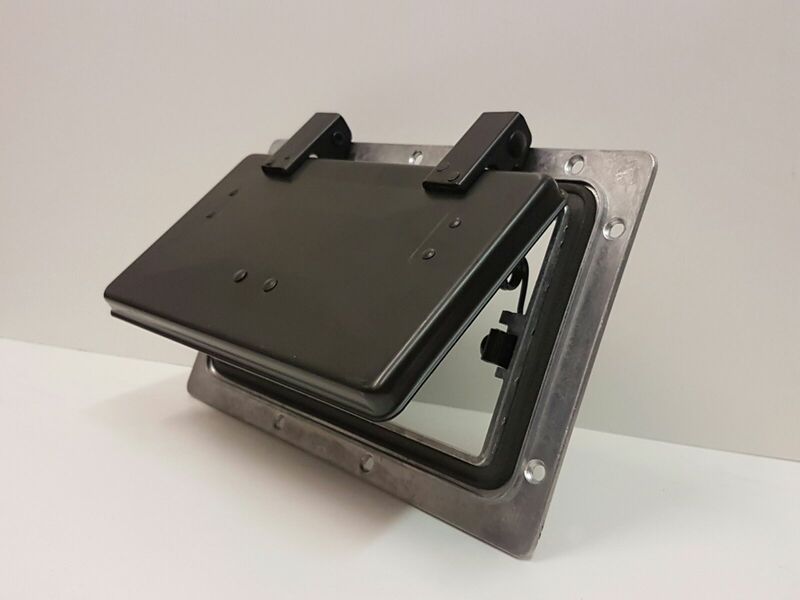 An automatic, permanent flood protection solution. 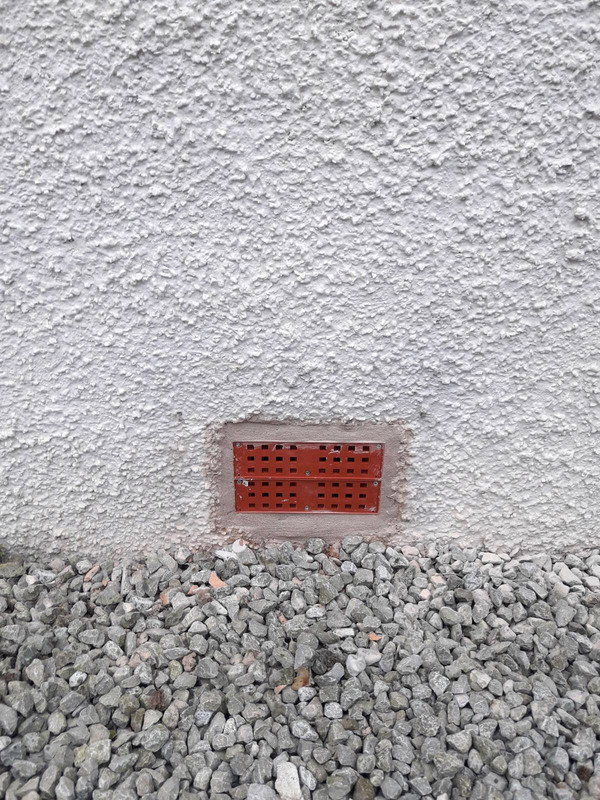 The Anti-flood Air Bricks use rising water to automatically shut off, inhibiting water ingress through the airbricks and therefore flooding underneath the property. 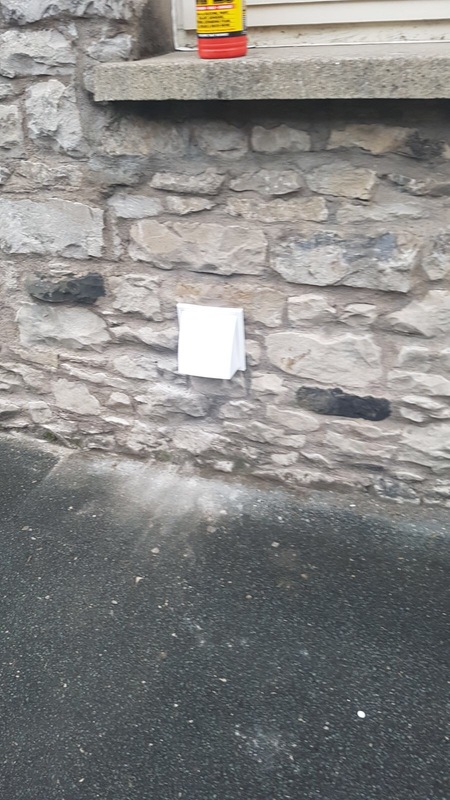 However, the anti-flood air bricks are engineered to act like a standard air brick in normal weather conditions, ensuring unrestricted airflow underneath the property. 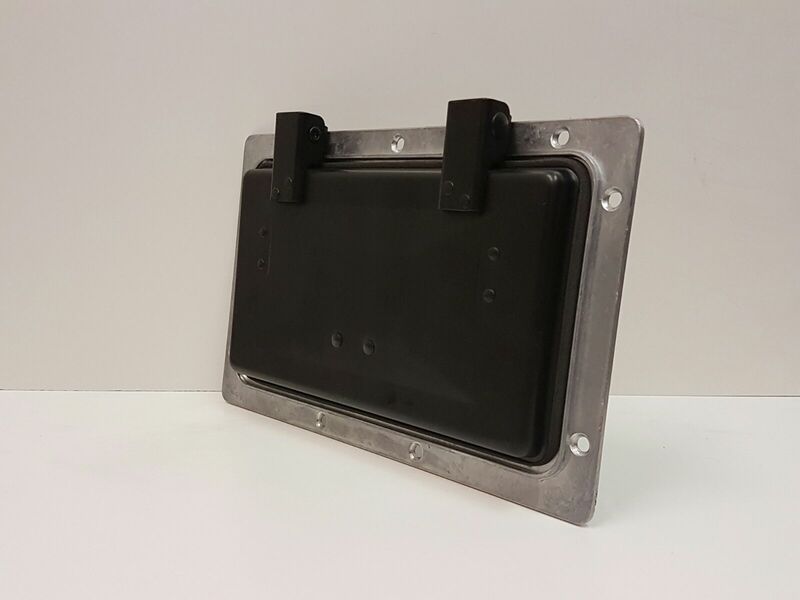 A rapid-deployment option for preventing water ingress to existing air vents. 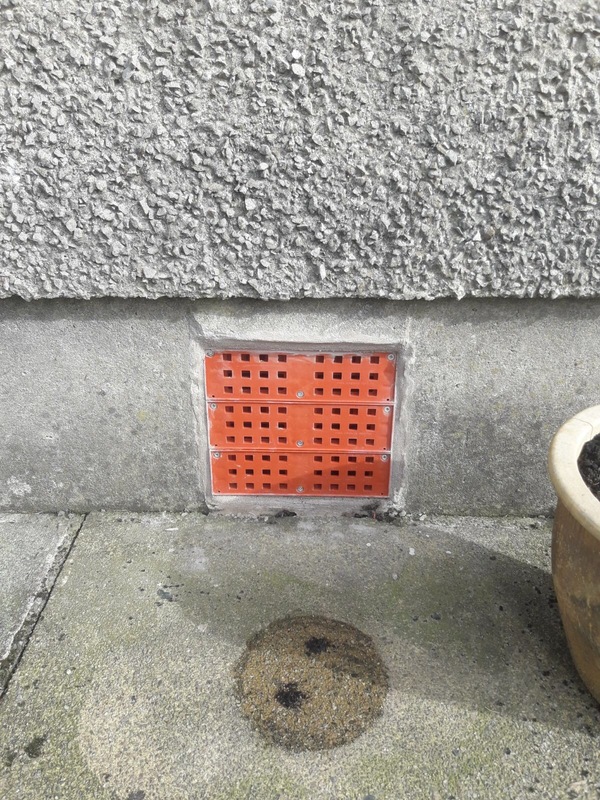 The vent cover only takes a few minutes to install, and effectively offers flood protection to low lying vents. 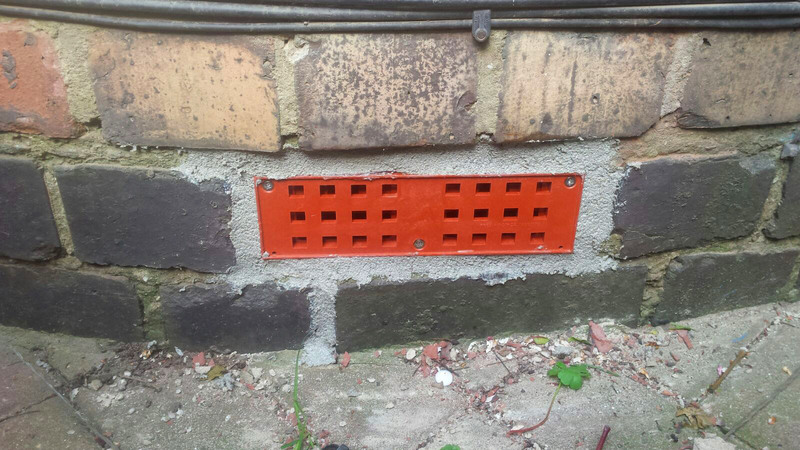 All fixings are pre-installed to ensure the covers can be easily affixed to the wall when required.